The profound changes taking place in our society and the education system, determined the need for a systemic approach to management of multi-functional training and educational, scientific and production complex, which is a modern technical university. Infrastructure of the university was reorganized. 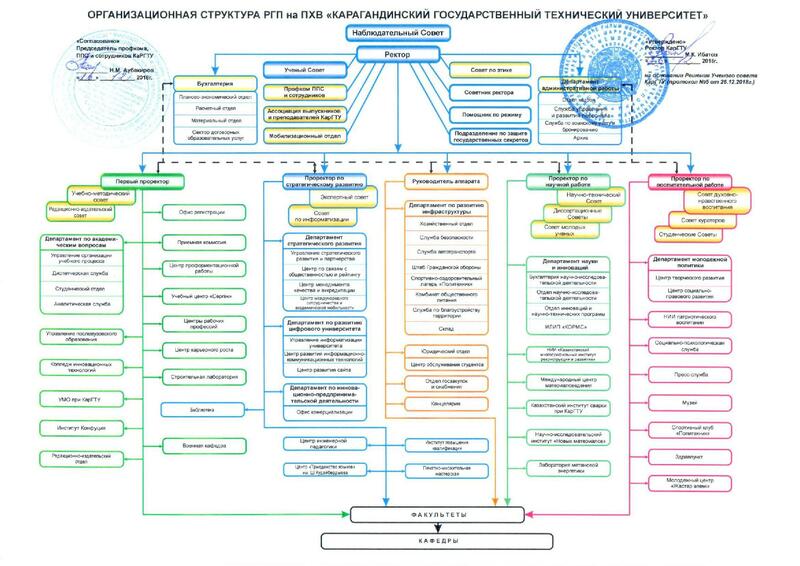 A network of structural units was created, allowing the organization to ensure qualitative organization of educational and scientific process while maintaining the operational management of the university as a whole.